The worlds #1 Linux podcast. 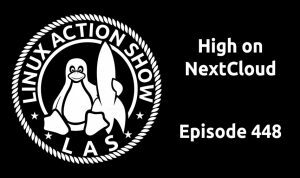 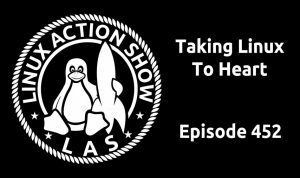 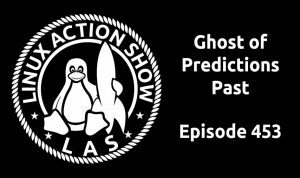 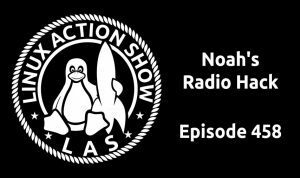 A weekly show that covers the best in the open source and Linux world. 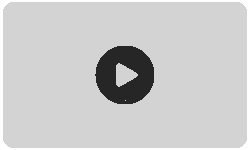 Get a solid dose of Linux, gadgets, howto, reviews, and news every week!